When you create a new message in Outlook, the email address you used to sign in to Outlook appears in the From field. 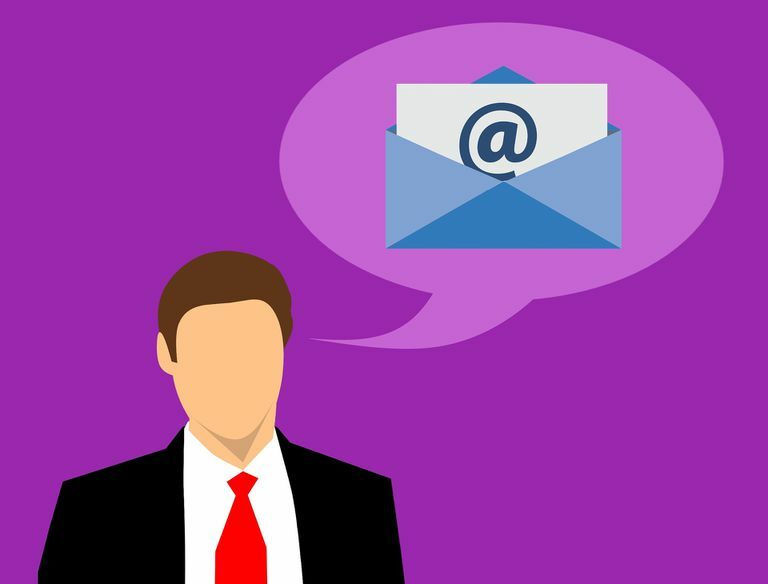 If you have multiple email accounts and want to use an email address that is not associated with the account you opened in Outlook, edit the From field of the message and enter any email address you want, even an email address from a closed account. Instructions in this article apply to Outlook 2019, 2016, 2013, 2010, 2007, 2003; and Outlook for Office 365. To use any email address in the From field of a message you are composing in Outlook, follow the instructions for your version of Outlook. Start with a new message, reply, or forward. Go to the message header area and select From. If the header area does not show the From field, go to Options and, in the Show Fields group, select From. If the email address appears in the list, select the address and go to step 6. In the From text box, type the email address which you want to appear in the From field. Compose the message and select Send. Go to the Options tab in the message toolbar. Type the desired email address in the From field. Select View > From Field to make sure it is checked. A server such as Gmail will let you send mail from a custom address to Gmail if the address is configured in their own settings for sending. If an address is not configured for sending in Gmail, Gmail changes the address in the From field to the one used with the account you set up in Outlook. The address used in the From field in Outlook is preserved in the X-Google-Original-From header line. The outgoing mail server may send the message, but the recipient's email server may reject it because the server is not configured to send messages using the address in the From field. You will receive a delivery failure notification email. What Can You Do When a Message Fails to Send Using a Custom From Address? Set up an account in Outlook using the email account's SMTP server and proper authentication. Send using an address that you know will work in Outlook.